I had no chance to blog for a while, my bad, sorry about that... The things are pretty hectic around, and whenever I'm finally have time for a short post, I have no inspiration for that. Blogging is still a little bit like a responsible thing, and I can't just blog about my life, not considering those people who will end up reading this. Whatever, to feed up some interest in the blog, some more photos of my early Breitling Automatic Colt watches. The first thing which is wrong about this watch is an impression of a size. They are small. No matter what it seems to you. Well, an actually everything else is good about them. 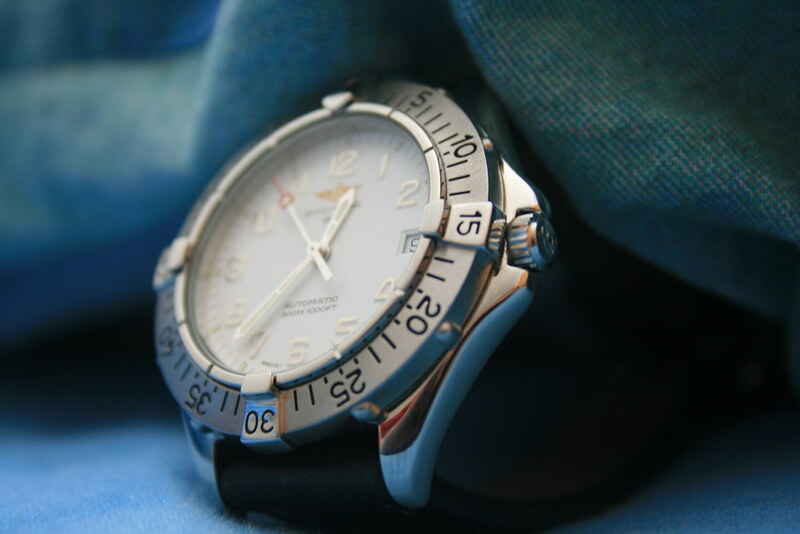 They look terrific, keep a great time and just an excellent timepiece to own. 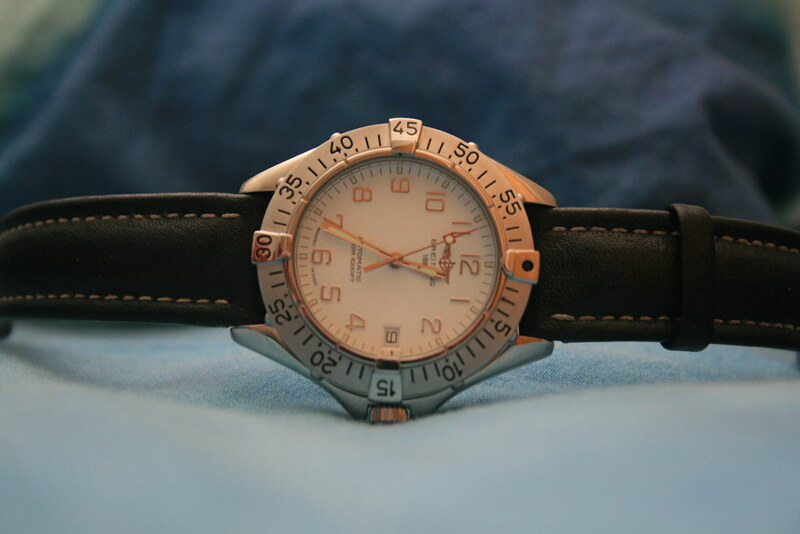 They have a Breitling 17 movement, which is modified ETA 2824-2, as far as I remember. More photos are available on my Flickr page.